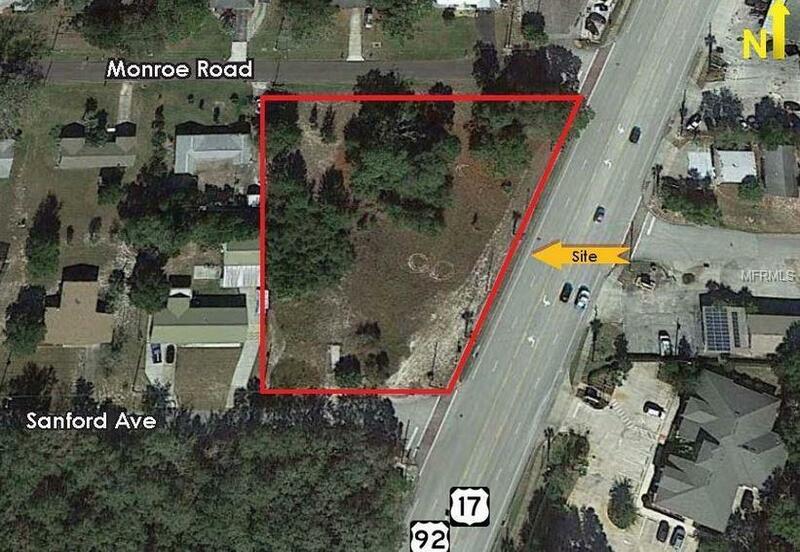 1.25 Acre site with 307 feet of frontage on US 17-92. 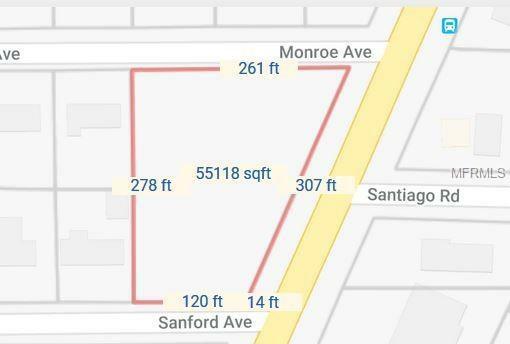 Zoned B-4 Commercial, Office, Mixed Use, or Retail Users. 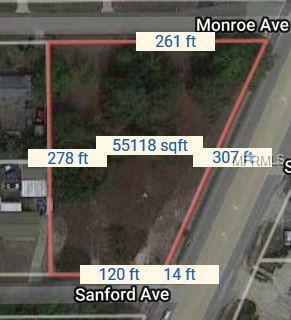 Rare opportunity to purchase property located in Village Center Overlay District and the Gateway Corridor. Only 1.5 miles from Sunrail station. On the corner of Sanford Ave and US 17-92 with high visibility. Survey available upon request.